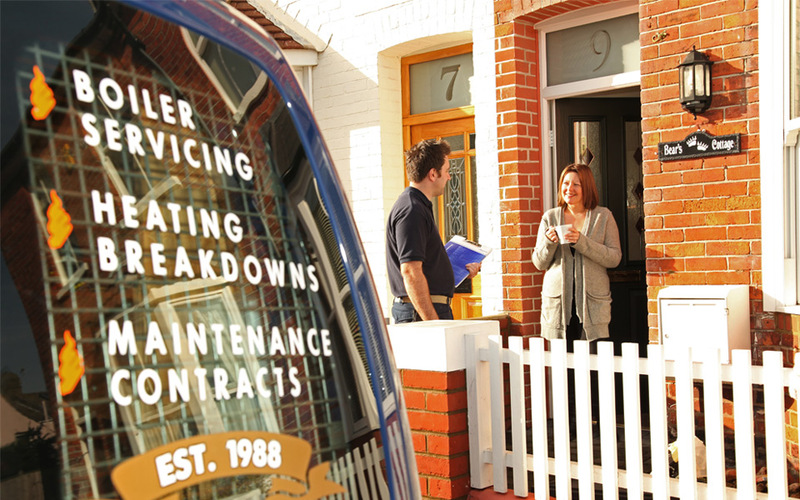 If you’re looking for good heating engineer jobs in Eastbourne and East Sussex, Mitchell Heating Services have been providing quality heating services to Eastbourne and the surrounding area for over 30 years. We have a reputation for excellent customer service and quality workmanship. Unfortunately we do not currently have vacancies for training / apprentices. Fitting radiators, towel rails etc. In our early years Simon Mitchell won multiple industry awards for plumbing and heating, laying the foundations for our business that’s become well known for workmanship of the highest standard and excellent customer service. Anyone with attention to detail and pride in their work will enjoy working with us at Mitchell Heating Services. We aim to provide a friendly environment with flexible working conditions so that we can continue our high levels of service.